Son of Maharaj Bir Singh, born in Punjab (INDIA). 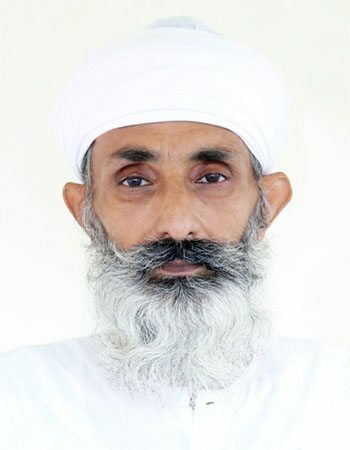 He is the nephew of His Holiness Sri Satguru Jagjit Singh, Supreme Spiritual Head of Namdhari Sikhs. Many books illustrated with his superb images, like “Bharatpur Bird Paradise”, “Jungle Life of India”, “Birds Of India”. Pictures by him secured places on the covers magazines like “British Journal Of Photography”, Sanctuary Asia, and in B.B.C Wildlife, “35 mm Photography” U.K. He was founder and executive committee member of “India International Photographic Council”, and associate Of “Royal Photographic Society”. He has won several International and National Awards, like Grand prize by British airways, Prizes by World Press Photo.